The Supreme is one of our most state of the art custom USB drives for photographers. It comes housed in a colorful and very durable plastic body with chrome accents. Protected with a cap, the Supreme also has an LED indicator light and a built-in key loop. 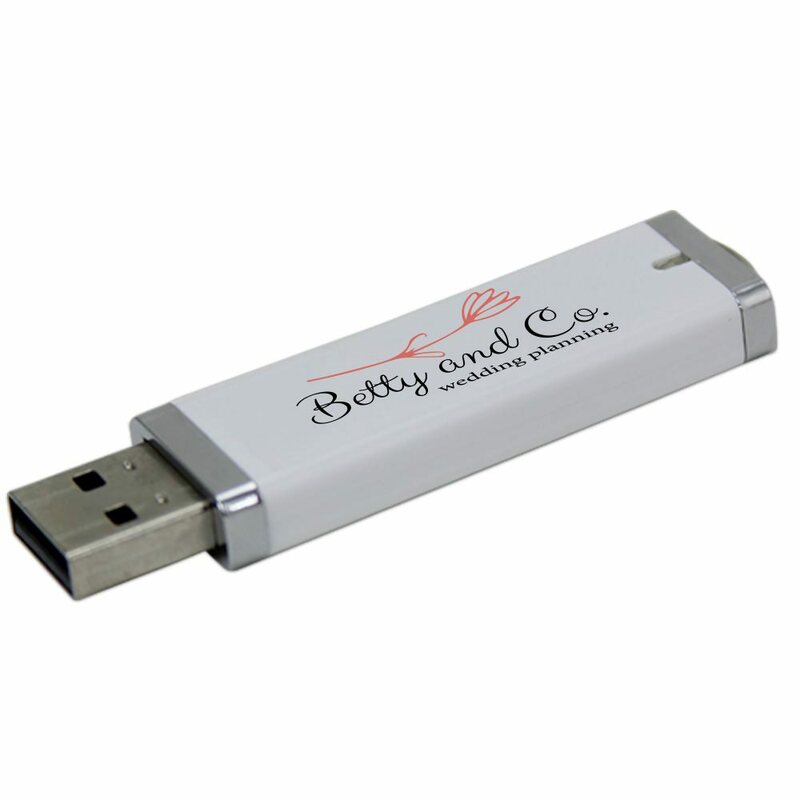 It offers a large data storage capacity, and comes with a limited lifetime warranty. Customize the Supreme with your client’s monogram, logo, or custom artwork to make it a must-have promotional item. 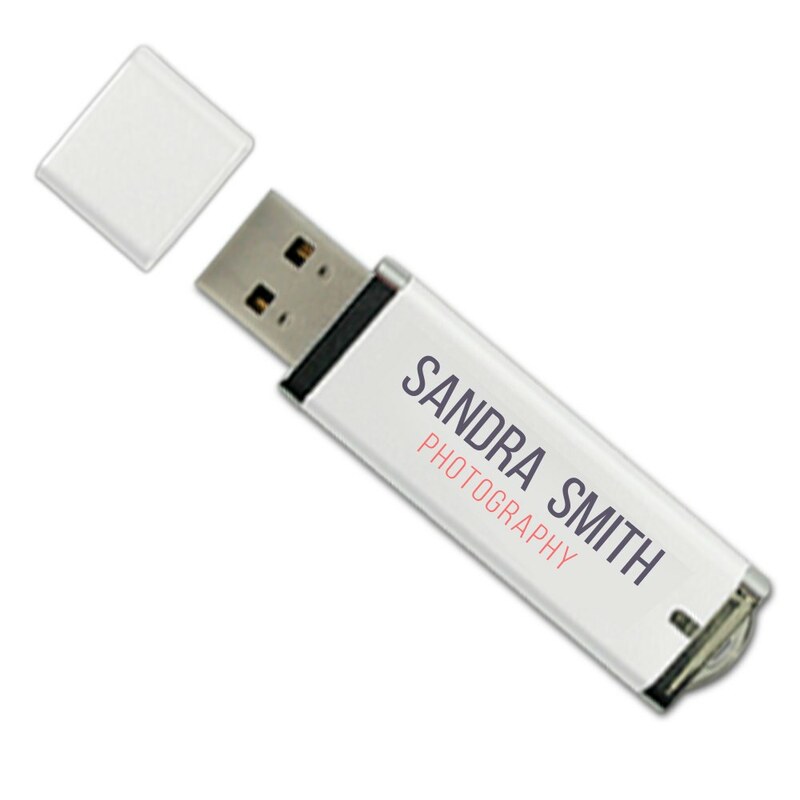 When it comes to custom USB drives for photographers, this beautiful drive reigns Supreme. The Supreme drive is made out of highly durable plastic with chrome accents that’s colorful and easy on the eyes. The Supreme drive comes with an LED activity indicator light that lets you know when the drive is in use. It also comes with a built-in key loop, making it a breeze to attach your Supreme to keyrings, belt loops, purses, or camera bags. 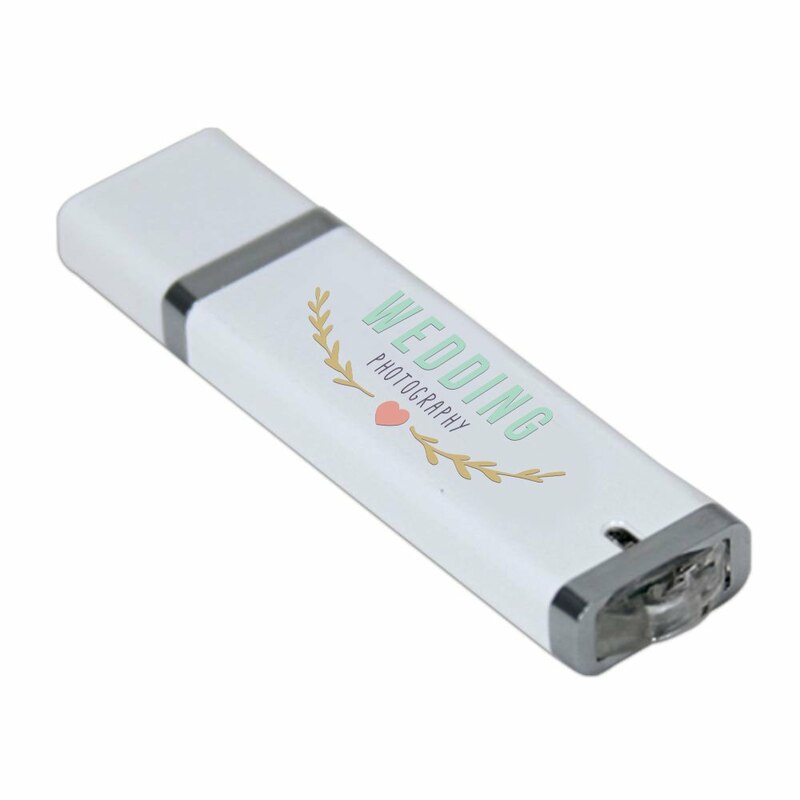 You can customize the Supreme with your logo or brand, turning it into a powerful promotional item. It’ll make a great calling card to hand out at weddings, corporate events, family and senior photo shoots, or while doing photojournalism in the field.